The first premium CrossFit gym to open inside Bonifacio Global City. Located in the heart of BGC on the ground floor of One Parkade. Our mission is to provide a space and a relative fitness program that welcomes anyone who wants to improve their quality of life. We are building an inclusive community of everyday people at every fitness level; from stay-at-home moms and dads to professionals and business owners. People you know and people just like you. Our programming is scaled to accommodate all fitness levels and includes elements of gymnastics, weightlifting, and metabolic conditioning to help you feel better, look better, move better, and be free to be better than you've ever been. 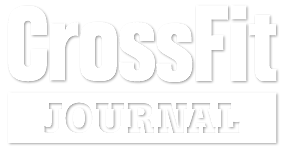 “CrossFit is constantly varied functional movements performed in high intensity. 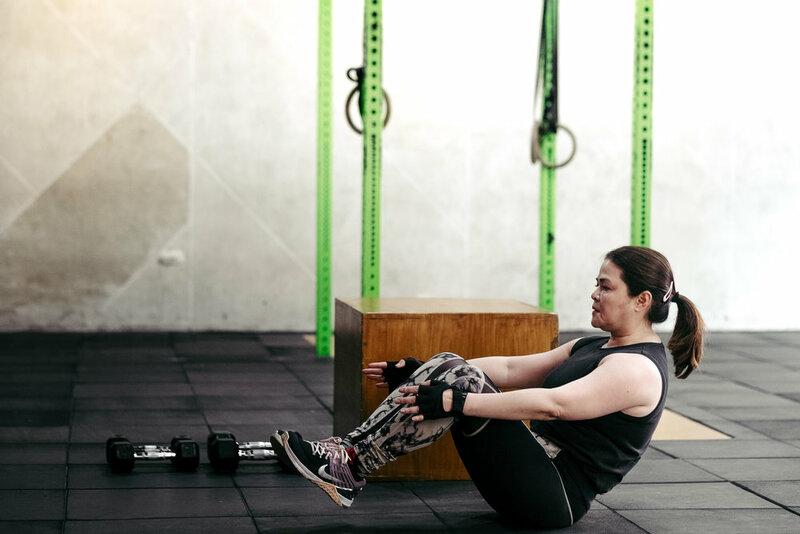 All workouts are based on functional movements, and these movements reflect the best aspects of gymnastics, weightlifting, running, rowing, and more.” Courtesy of CrossFit. To know more about CrossFit, click here. If CrossFit is higher load, lower volume, Sweathouse is the same functional strength and conditioning program with lower load and higher volume. Growing Grounds is a strength and conditioning program designed for children executed in a fun, engaging, inclusive and safe environment.